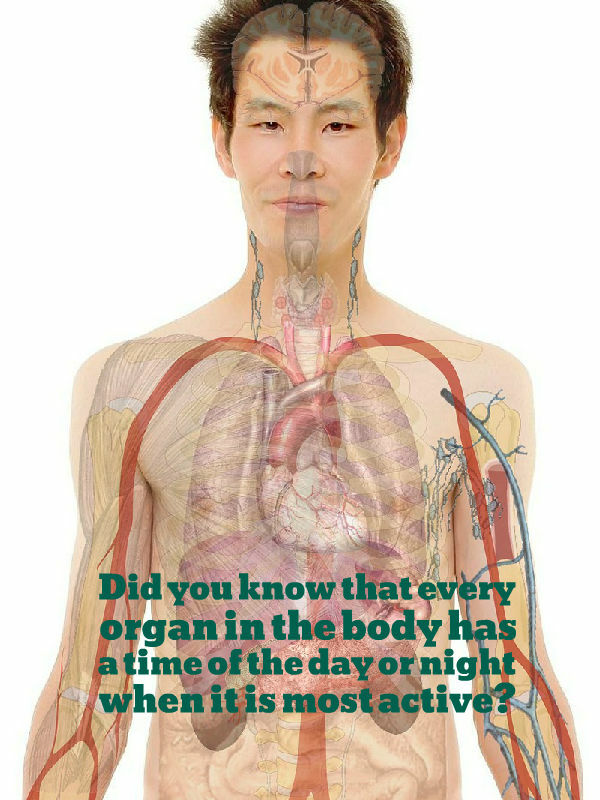 Did you know that every organ in the body has a time of the day or night when it is most active? In the table below you will find listed the organ, the time in which it is most active, and the association to be drawn from this information. 5 A.M. to 7 A.M. Large Intestine You find yourself needing to use the restroom to eliminate not only liquid but also solid waste. From 5A.M to 7A.M. the large intestine is most active. This is the time when one should use the rest room to eliminate solid and liquid waste. This should happen naturally. If you find that you are prone to constipation then a good strong cup of coffee, without sugar or milk, should do the trick. On the other hand if you find that you have diarrhoea then a ginger tea or spicy soup can help. From 7 A.M. to 9 A.M. the stomach is the most active. This is a good time to have a filling breakfast. The stomach is pumped and ready to break down all that lovely goodness. It is also good to remember to chew the food properly before swallowing as digestion does start in the mouth. From 9 A.M. to 11A.M. the spleen does a lot of its work. 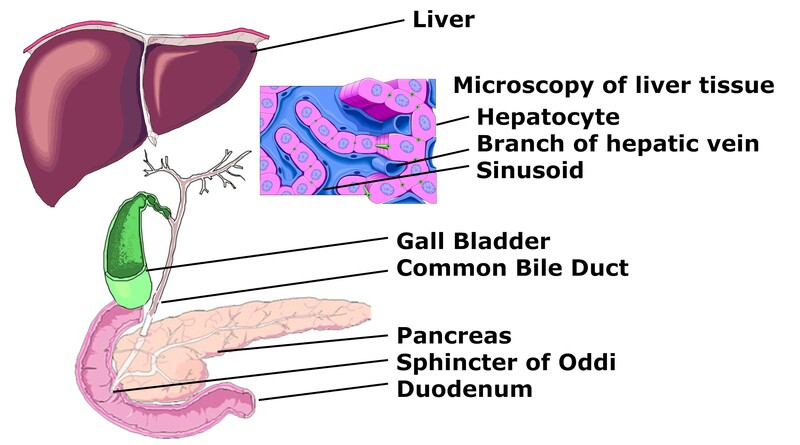 The spleen is an organ that is well known in Traditional Chinese Medicine yet is rarely mentioned in Western medicine. Physically the spleen is a storehouse of old red blood cells as well as a supporter of the immune system by producing white blood cells during infection. Energetically the spleen supports the stomach to aid it in heating up the food so that it can be broken down properly. When we eat or drink things that are extremely cold, like ice-cream or ice-water, we put a strain on the spleen and stomach to heat up the food. So it is best to minimise or avoid these things, especially if you are prone to digestive problems. From 11A.M. to 1P.M. the heart is most active. There are certain tastes that support certain organs. For the heart bitter and spicy tastes such as coffee, raw cocoa, or cinnamon are great to help support the heart and aid in circulation. Having raw cocoa or coffee with a sprinkle of cinnamon is great at this time. 1P.M. to 3P.M. is time for the small intestine to do its work. Now is a good time to have a nourishing lunch. Once the food is broken down in the stomach it is pushed into the small intestine where it is absorbed into the body to nourish the cells. From 3P.M. to 5P.M the urinary bladder is the most active. If you find that you go more frequently to the bathroom to eliminate liquid waste at this time then it is because your bladder is busy doing its job. 5P.M. to 7P.M. is the time for the kidneys. 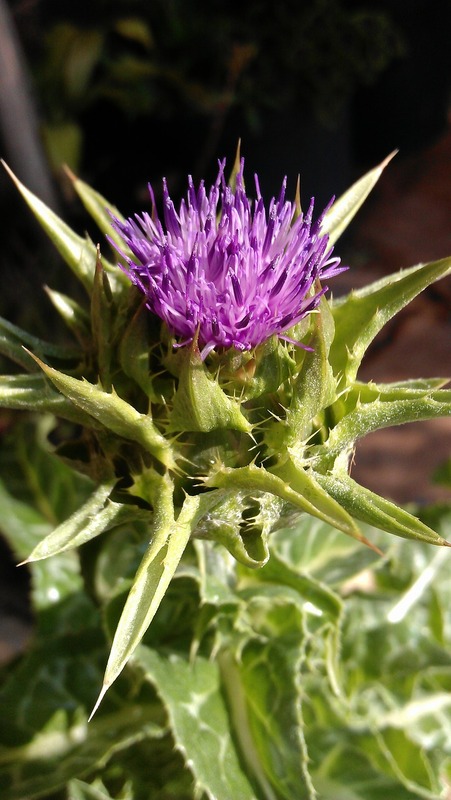 At this time it is recommended to drink something warm and supportive to the kidneys such as a cup of herbal tea like dandelion, celery root or hydrangea tea. It is also recommended to take a break and have a 20 minutes cat nap. 7P.M. to 9P.M. is the time that corresponds with the pericardium. The pericardium is the sack that is found around the heart. It protects the heart by keeping it lubricated and protected from any infections that may be affecting other organs. At this time one should unwind and spend good quality time in love with family members and partners or significant others. From 9P.M. to 11P.M the triple heater is active. In Western medicine the triple heater may be known as the autonomic nervous system. This is the time that one should be relaxing and settling down into sleep as the autonomic nervous system balances out the energy of the body and helps to process all that has happened during the day. 11P.M. to 1A.M is the gall bladder’s turn. A heavy meal before bedtime is not a good idea as it can put a strain on the gall bladder. If you find yourself restless at this time then it may be your gall bladder is working hard to help digest what you ate. It is always best to have a light meal in the evening. 1A.M. to 3A.M. is the time reserved for the liver. This is the time when a lot of the important work, such as cleansing the blood and creating the energy needed to refuel the cells, is done. It is important to note that if you are finding yourself awake at this time of the night then your liver may need some evaluation and support. 3A.M. to 5A.M. is the time of the lungs. During this time of deep sleep the lungs are most active in bringing the much needed oxygen to the cells so that they can convert the food eaten into energy. If you find yourself waking up at this time having trouble breathing then your lungs may be in need of support. Revelling in my guilty pleasure, I dip my hand into the can, my mouth already awash in the imagined tastes of the tangy flavours of salt and vinegar Pringles Chips. Crunch goes the chip, the excitement in my mouth exemplified by the shouts of my family as they watch Usain Bolt compete in the 100 metres dash. Shooting forward to the sound of the gun, eyes ahead, arms pumping, legs stretching to cover as much ground as possible, Usain Bolt takes the lead at 3.3 seconds. On the outside he is competing for 1st place position against 7 other highly qualified men. On the inside, unbeknownst to him and those watching, his cells are also competing in a 100 metres energy production dash and as far as we can tell, they are relying on one specific organic compound in order to win. 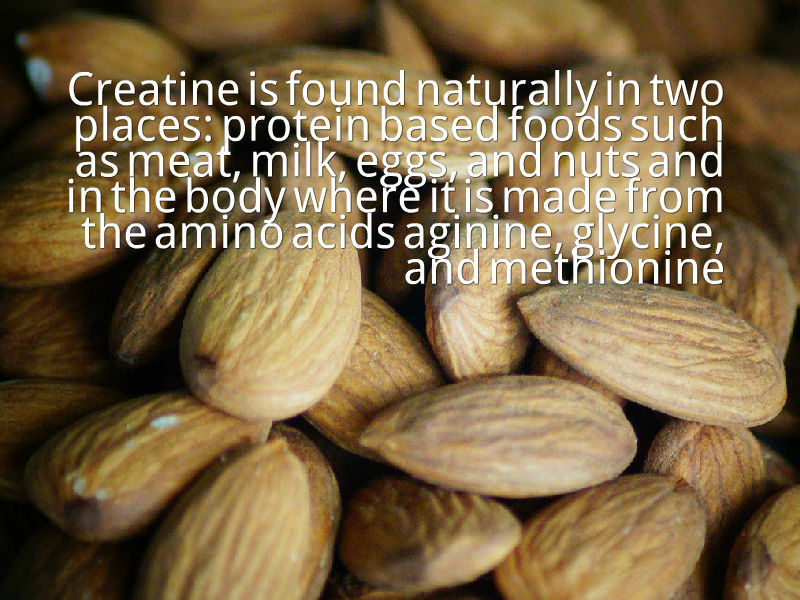 First discovered by Michel Eugène in 1832, creatine gained its popularity within the body building industry for its association with the ability to build muscle. Within the cells energy is released by the breaking down of a molecule called ATP (adenosine triphosphate) into ADP (adenosine diphosphate). This process usually occurs in an energy production cycle. It releases the energy needed by the cells to perform the many different functions required to keep the body alive. In moments of intense exercise ATP needs to be constantly broken down to meet the energy demands. This is where creatine comes into play. At 7.5 seconds Usain Bolt is a full stride ahead of his competitors. As he propels himself forward his demands for energy are intense. To meet these energy demands his body uses creatine to buffer ATP, allowing it to be replenished as quickly as possible. When adenosine triphosphate is broken down to release energy it loses a phosphate and becomes adenosine diphosphate. 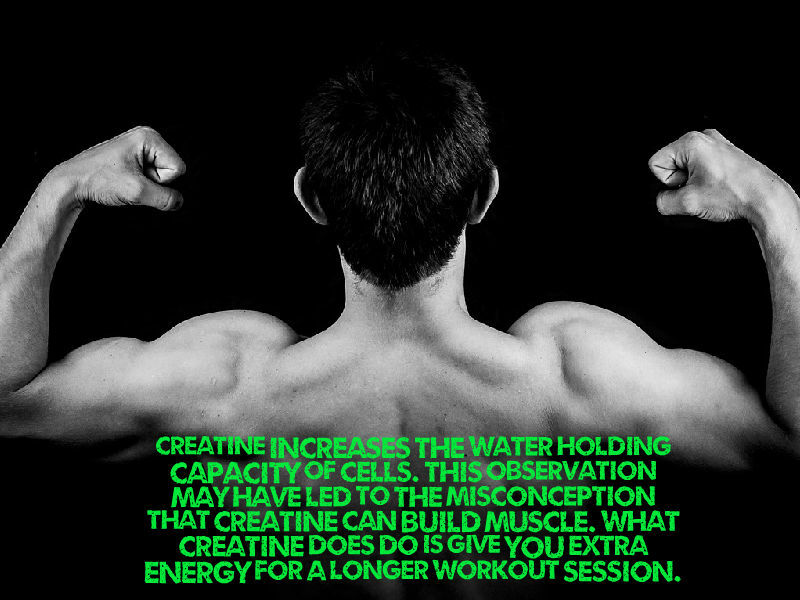 Creatine, offered as phosphocreatine, donates a phosphate to ADP thus turning it back into ATP for energy usage. This constant supply of energy is what is allowing Usain Bolt to be well ahead of the pack at 8.9 seconds. 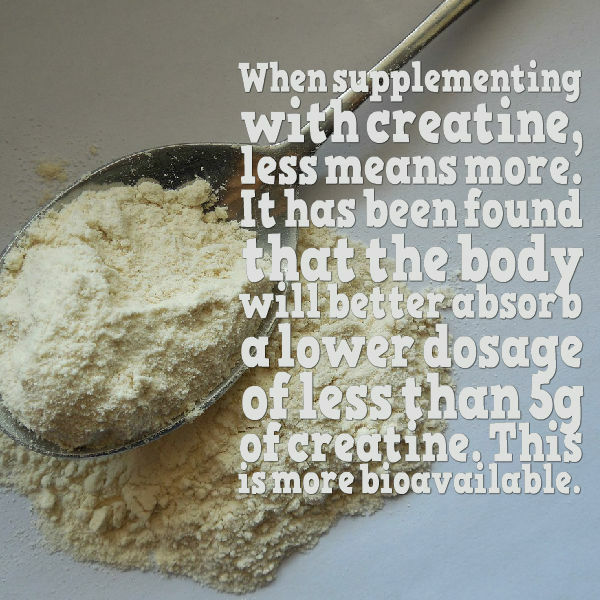 The benefits of creatine are felt most strongly during short periods of intense exercise like weight lifting, or sprinting. It allows the body to work longer and feel less fatigued. 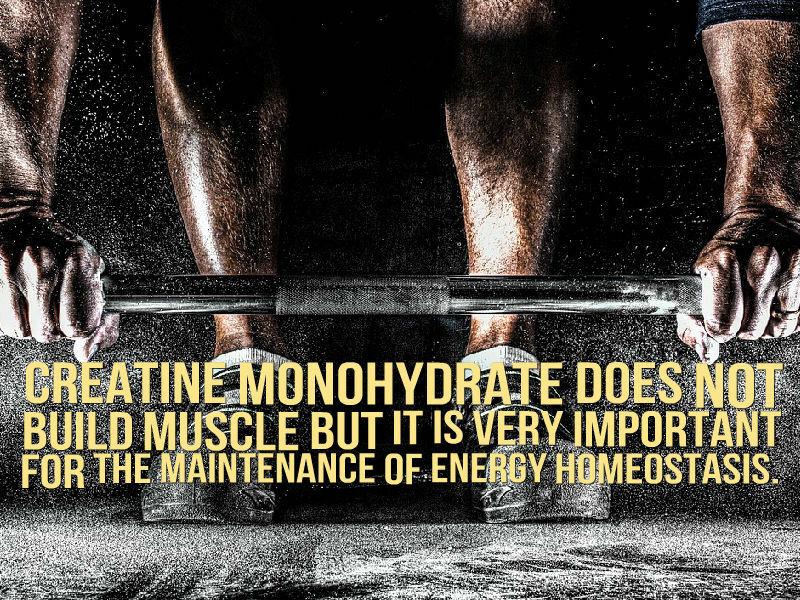 As Usain Bolt sprints to the finish line his skeletal muscles are not the only ones depending on creatine in order to win in the energy production dash. 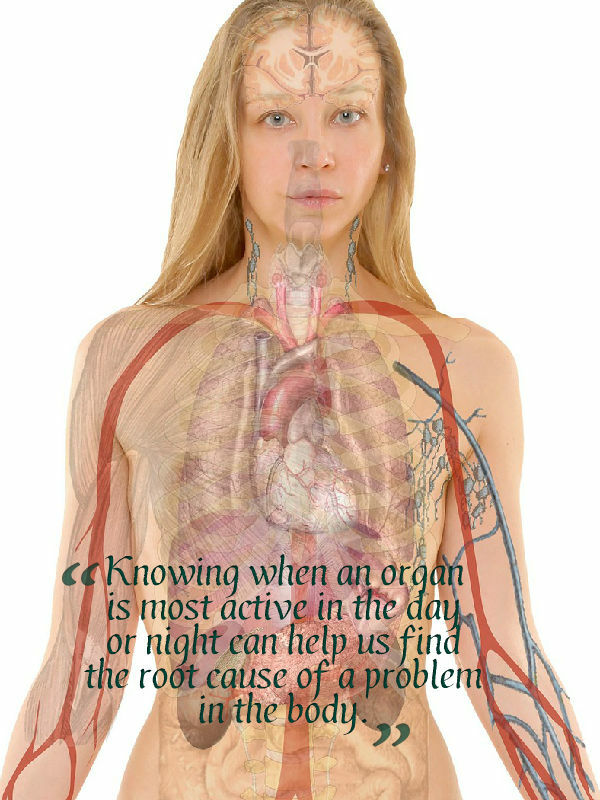 Other organs, like the heart and the brain, are also taking part keeping him alert and focused. The noise being made by the spectators in the stadium seem as nothing compared to the noise being made by my family. At 9.58 seconds Usain Bolt crosses the finish line. He has broken the world record and has become the world’s fastest man to ever run 100 metres. And I still have not finished my second Pringle’s chip. Buford, Thomas W et al. “International Society of Sports Nutrition Position Stand: Creatine Supplementation and Exercise.” Journal of the International Society of Sports Nutrition 4 (2007): 6. PMC. http://www.ncbi.nlm.nih.gov/pmc/articles/PMC2048496/. 4 Apr. 2015. Summers, Spencer. “Creatine Monohydrate: A Scientific Investigation of the Physical Benefits and the Physiological Risks.” Health Psychology Home Page. Vanderbilt University Department of Psychology, 5 Oct. 2009. Web. 8 Apr. 2015. .
Kimball, John, Mike Farabee, A. Daniel Johnson, and Jessica Blackburn. “Why Is ATP so Good for Storing Energy?” BioBook. The Adapa Project, 19 Sept. 2014. Web. 8 Apr. 2015. .
Allen, Patricia J. “Creatine Metabolism and Psychiatric Disorders: Does Creatine Supplementation Have Therapeutic Value?” Neuroscience and Bio-behavioural Reviews 36.5 (2012): 1442–1462. PMC. Web. 19 Apr. 2015. Longo N, Ardon O, Vanzo R, Schwartz E, Pasquali M. 2011. Disorders of creatine transport and metabolism. Am J Med Genet Part C Semin Med Genet 9999:1–7. Willis, Joanna, Rachael Jones, Nneka Nwokolo, and Jeremy Levy. 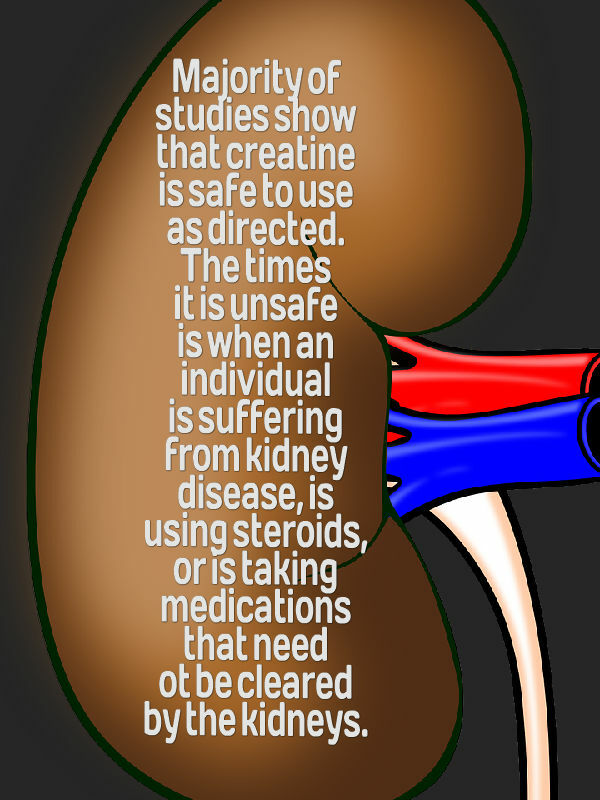 “Protein and Creatine Supplements and Misdiagnosis of Kidney Disease.” The BMJ. The British Medical Journal, 8 Jan. 2010. Web. 29 Apr. 2015. .
What is the secret to a long and fulfilled life? 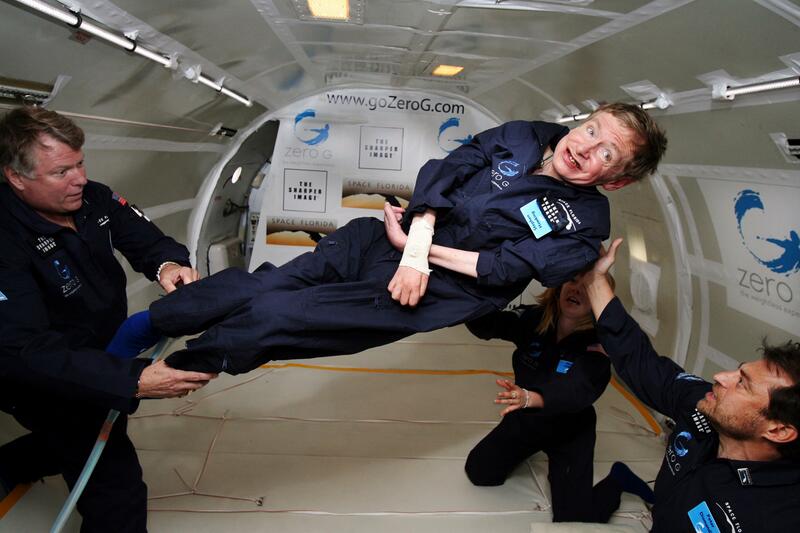 After watching The Theory of Everything, the movie depicting the life of Stephen Hawking, my dear friend and I wondered how a man, who in his early twenties was diagnosed with Lou Gehrig’s disease and given a mere two years to live, came to be seventy-three and still seemingly going strong? We came to the conclusion that a life that is lived with purpose and filled with continuous learning, as his, keeps one going strong no matter the circumstances. Stephen Hawking is the example. So no excuses for us! Many hours of learning and compiling went into bringing you this information. So, please browse through, learn a lil’ something, leave a comment or two, and of course SHARE! Leaning towards caution his friend told him to see a neurologist, a doctor trained in diagnosing and treating issues related to the nervous system such as disorders of the brain, spinal cord, nerves and muscles. After many consultations, the neurologist told the paediatrician he had Multiple System Atrophy; he was dying from an incurable neurodegenerative disease.1 His nerves, muscles, organs and brain were deteriorating. As the months went by the paediatrician began to wither and waste away. He became blind, deaf, immobile, and had to wear a diaper. He would get angry at times and yell at his family and friends to just let him die but they would not give up. But it isn’t a placebo. Every nerve cell in your body needs vitamin B12 to help maintain its protective covering known as the myelin sheath. 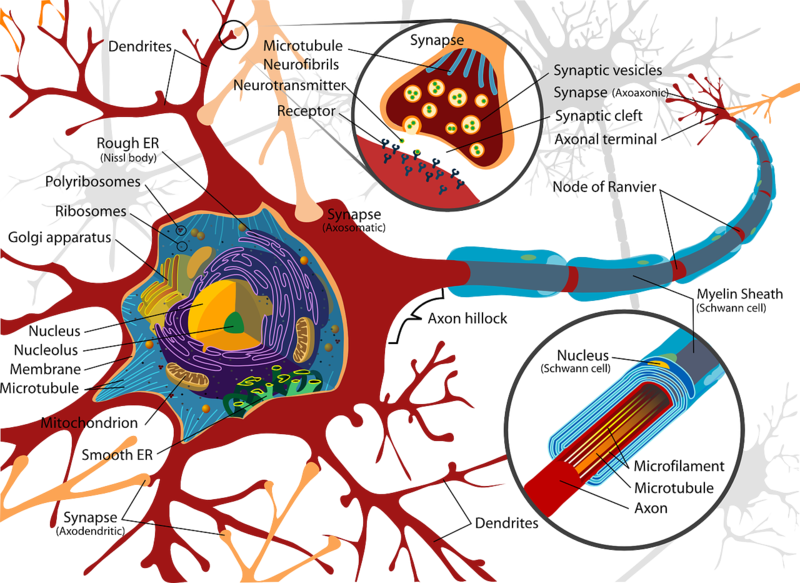 With a depleted myelin sheath nerve cells cannot communicate as effectively. Vitamin B12 can be stored in the liver for up to 5 years.3 This store is constantly replenished when we consume meat products. However for those of us lacking a proper nourishing diet our stores of this essential vitamin becomes depleted. 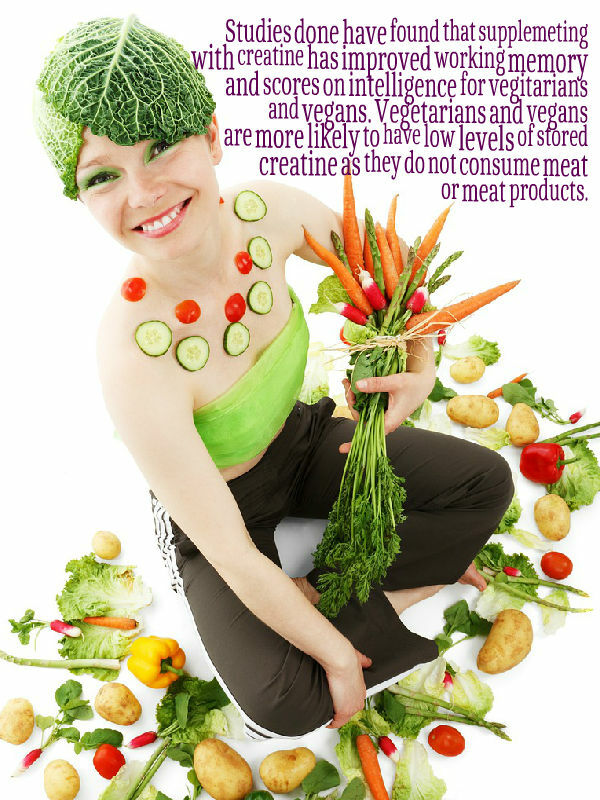 This is especially distressing if you are vegan or vegetarian. HoloTranscobalamin – this will test for the “active” B12 that is attached to the appropriate transport protein to be delivered to your cells. 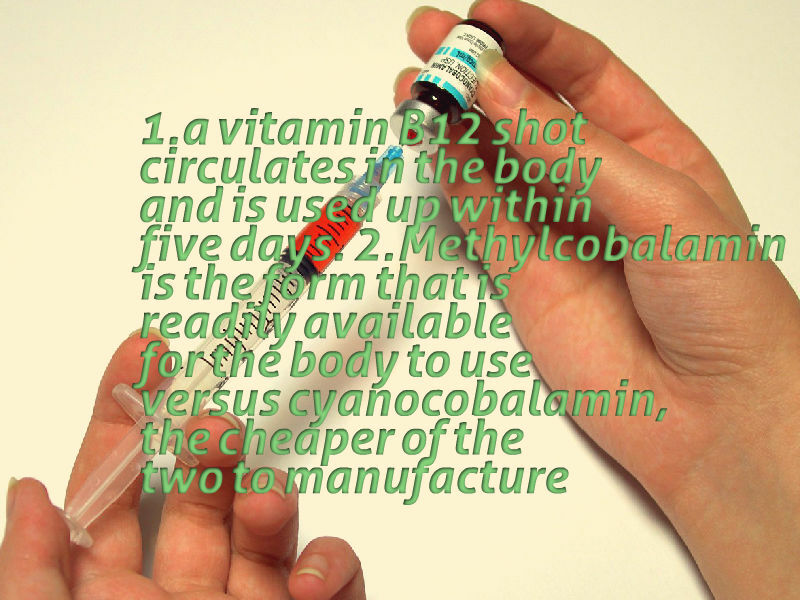 Serum Homocysteine – this is toxic to the nerves and veins and needs B12 to convert it into methionine, an amino acid. 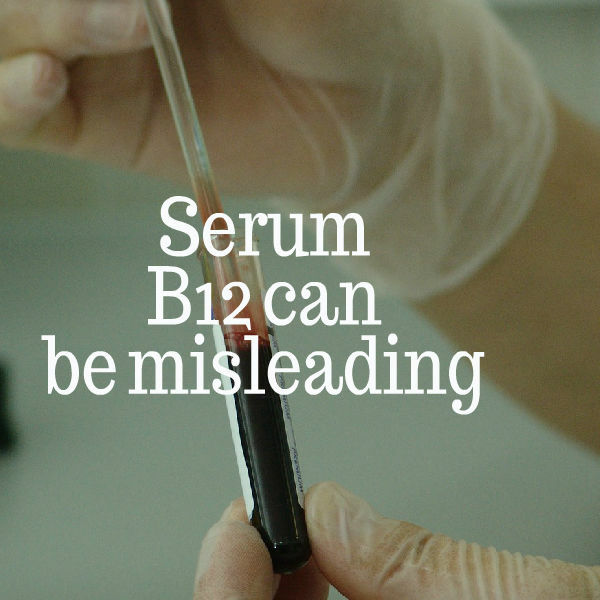 Serum Methylmalonic acid – this acids needs B12 to react with it in order to make coenzyme A (CoA) which is important for the cells to function normally. Unsaturated B12 binding capacity – this test will look for the total unbound trans-cobalamin, the protein needed to transport B12 into the cells. Some people lack an adequate amount of this protein. A paediatrician is doing his rounds in the hospital. He is unsteady on his feet and needs two crutches in order to walk. His name is Dr David Carr. Dr Carr’s body is slowly rebuilding itself. It is part of his story that I relate above. He is featured in the movie by Elissa Leonard titled Diagnosing and Treating Vitamin B12 Deficiency. 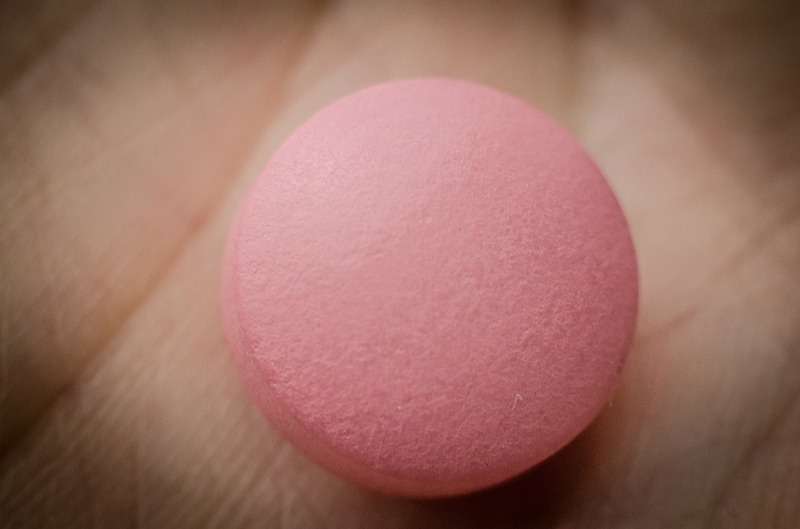 Diagnosing and Treating Vitamin B12 Deficiency</i>. Perf. Sally Pacholock, David Carr MD, Ralph Green MD, Et Al. 2011.Elissa Leonard Film. Adams, J. F. “Biological Half-life of Vitamin B12 in Plasma.” Nature200 (1963). Nature. Nature Publishing Group. Web. 29 Mar. 2015. <http://www.nature.com/nature/journal/v198/n4876/abs/198200a0.html#References&gt;. Balch, Phyllis A. “Vitamins.” <i>Prescription for Nutritional Healing</i>. 5th ed. New York: Avery, 2010. 23,24. Print. Phillips, Theresa. “The Role of Methylation in Gene Expression.” Nature.com. Nature Publishing Group, 1 Jan. 2008. Web. 29 Mar. 2015. 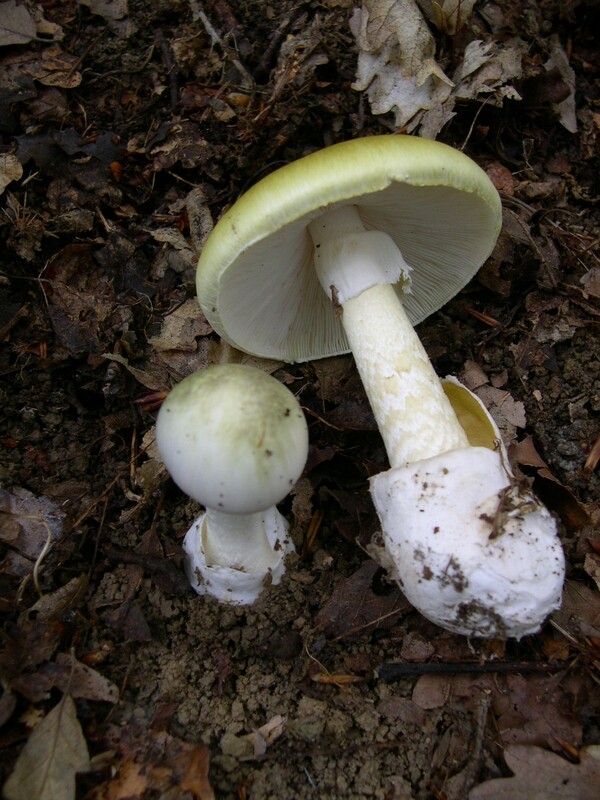 <http://www.nature.com/scitable/topicpage/the-role-of-methylation-in-gene-expression-1070&gt;. Oh, Robert C., and David L. Brown. 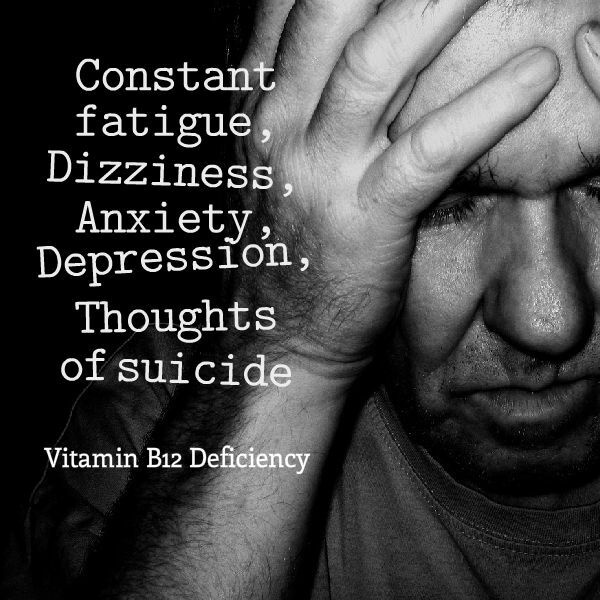 “Vitamin B12 Deficiency.” Am Fam Physician 67.5 (2003): 979-86. American Family Physician. American Academy of Family Physicians. Web. 3 Apr. 2015. <http://www.aafp.org/afp/2003/0301/p979.html&gt;. You have walked into a pharmacy or health shop and have made your way to the vitamins and minerals section to find a good mineral supplement. Do you know what to look for? A substrate is anything that binds a mineral. When reading the labels pay attention to the substrate to which the mineral is bound. Any minerals attached to the organic substrates glycinate, picolinate, malate, citrate, and gluconate are easily recognised by the body and therefore are termed bioavailable. These will be easily absorbed and utilized. Any minerals attached to the substrates carbonate, oxidate, phosphate, and sulphate are not utilized by the body and therefore are not broken down or absorbed. As minerals bound to these substrates are not absorbed they may end up being deposited in the arteries and clogging them, or cause such things as kidney stones. The second thing to pay attention to is the amount that is really available. This amount should be labelled as the elemental amount or simply elemental. The elemental amount is the percentage, usually in milligrams or micrograms (mcg), of the total mineral that will be used by the body. So if you need a daily allowance of say 300mg of magnesium then the elemental amount should be 300mg even if the total amount is 500mg. Of the 500mg only 300mg will be absorbed. These two things should always be labelled on the mineral supplements you are purchasing.